New York: Julian Messner, Inc, 1960. 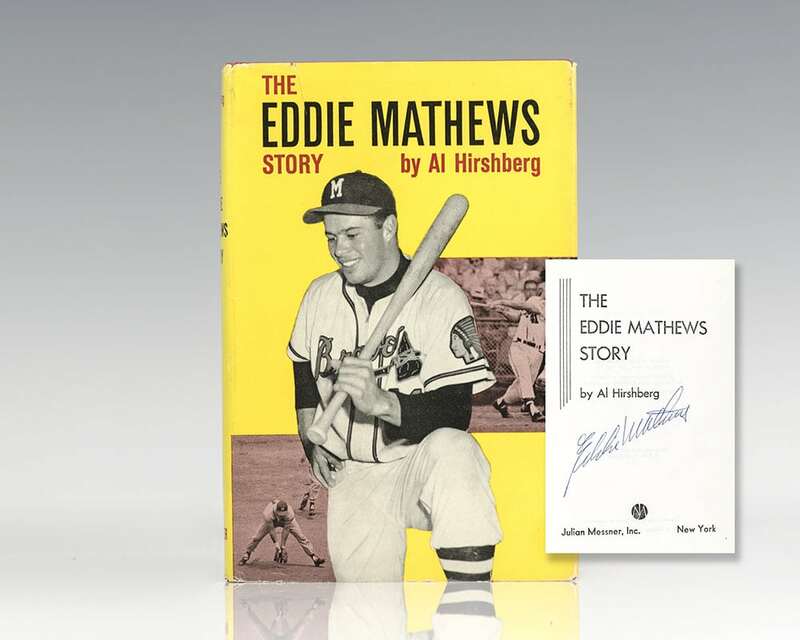 First edition of this story of baseball legend Eddie Mathews. Octavo, original cloth, illustrated. Boldly signed by Eddie Mathews on the title page. 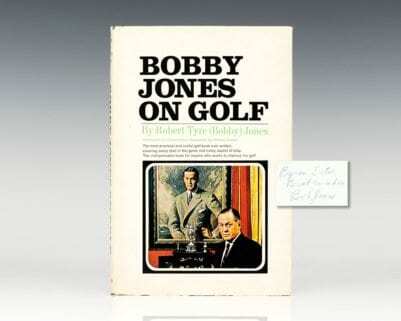 Advanced copy, with the slip laid in. 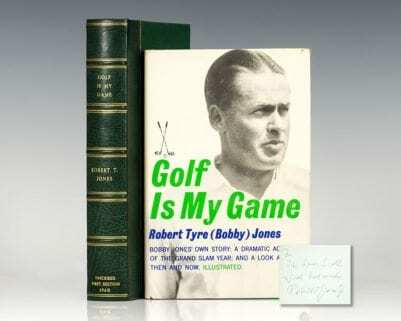 near fine in a near fine fine dust jacket. Jacket design by Stephen Haas Studio. Rare and desirable signed. Eddie Mathews was an American Major League Baseball third baseman. He played 17 seasons for the Boston, Milwaukee and Atlanta Braves (1952–66); Houston Astros (1967) and Detroit Tigers (1967–68). Inducted into the National Baseball Hall of Fame in 1978, he is the only player to have represented the Braves in the three American cities they have called home. He played 1,944 games for the Braves during their 13-season tenure in Milwaukee—the prime of Mathews' career. Mathews is regarded as one of the best third basemen ever to play the game. He was an All-Star for nine seasons. He won the National League home run title in 1953 and 1959 and was the NL Most Valuable Player runner-up both of those seasons. He hit 512 home runs during his major league career. Mathews coached for the Atlanta Braves in 1971, and he was the team's manager from 1972 to 1974. Later, he was a scout and coach for the Texas Rangers, Milwaukee Brewers, and Oakland Athletics.